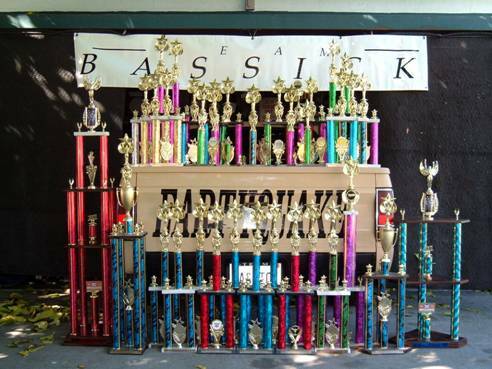 TEAM BASSICK was established in 1998. Originally “DAMAGE INC.” the name was changed due to copyright laws. The name “Bassick” incorporates three elements: 1) the word “Bass” (because that’s what the vehicles produced) 2) the word “Sick” (because those who admired Bass would think the vehicles were “Sick”) and 3) “Bassick” pronounced “basic”, for what our systems contained “Wood, Glue and Screws”. Listed below are all of the members of Team Bassick. “Active” members are those actively competing. “Inactive” members have stopped competing all together. “Resigned” members are those who have left the team and moved on. All members are included because we are all still Ohana (Family). Kimo is the Captain and founder/owner of Team Bassick the main ‘go to’ guy but, far from the main guy of the Team. 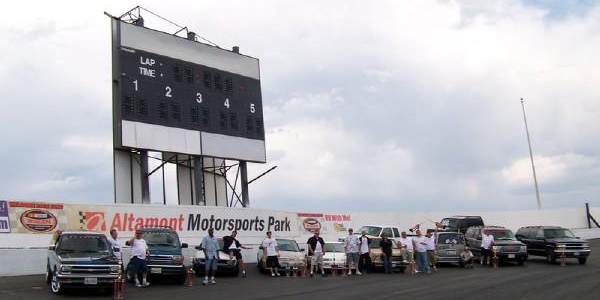 He barely broke the 150db mark at the end of the 2009 dB Drag Season after being in the competition scene for over 10 years. As Team Captain he took on the duty of organizing and coordinating things for upcoming shows and at times taking care of hotel accommodations. It is out of Kimo’s passion for car audio and his love for the team that this team has lasted as long as it has. Joey is the co-founder and first member of Team Bassick. Joey and Kimo started off as Car Audio enthusiasts in High School together and once the team was established Joey became a fierce and active competitor. A Sheet Metal Worker by trade Joey found his second calling as a box builder and lead the team in some of the most complex box builds the team has seen yet. Although the team thrives to stay family orientated it can never replace family. Joey has stepped down to concentrate on his number one love in his life, his daughters. Alpine is Team Bassick’s loose cannon. Often he is misunderstood and lets his emotions get the best of him but, is by far one of the loyalist team members. Alpine began as a simple bass head but, after his first competition he knew it took more than just an amp and some woofers to get loud. Once he joined the team, Alpine evolved into a new person, passionate about car audio, competing and helping others. Alpine’s competitive nature has thrived and he continues to be emotional with every win and loss. Shorty is one of many Car Audio Gurus that has shaped and inspired Team Bassick over the years. Shorty had two vehicles which embraced the “Team Bassick” logo in the early years. His ’92 Legend was the first fully custom system and his ‘88 civic with a basic competition system. Both vehicles built under the original ideas of “team vehicles built within the team”. Both of these builds also began Shorty’s interest into the import scene and he has moved on to the sport of imports and is actively part of the Import Community. He has always kept a system in his rides and will always be a part of this team. Juan is another Car Audio Guru inspiration. 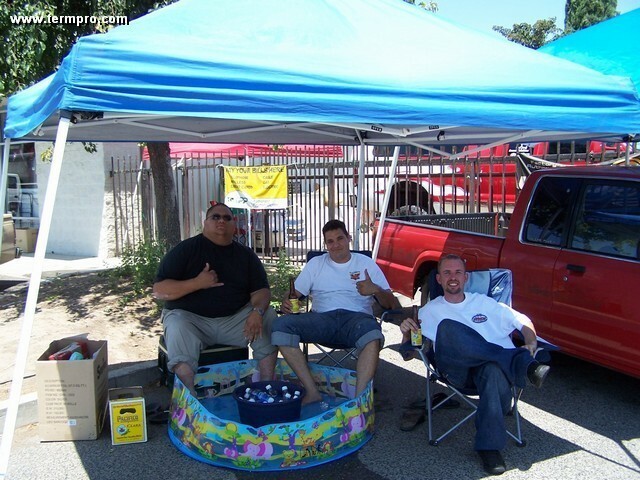 Originally a co-worker of Kimo’s, Juan worked as a car audio installer and by the time the two ended their employment together Kimo was the installer and Juan the salesman. Juan’s ’89 Mazda Pickup wore the “Team Bassick” logo until the day it was sold. Unfortunately, the logo was never removed and the truck may be seen roaming the streets of San Jose. If seen please take a picture of it for this is the original “Team Bassick” logo. 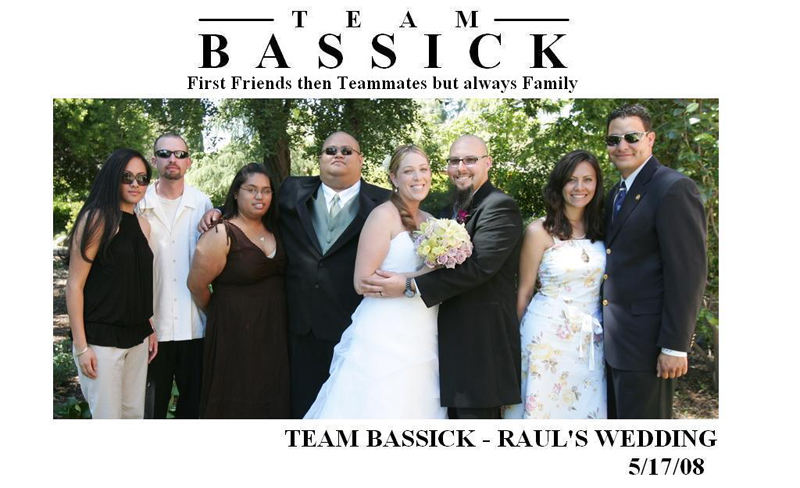 Raul is the first member to ever use the “Team Bassick” logo on their vehicle and actively compete with it. One of the original ideas of the team was that all vehicles were to be built within the team. Raul’s ’95 civic hatchback was the first to go to competition, even though it was not a common set up for competition by db drag standards it did extremely well at its first event. Kimo operated the vehicle at its first event and it went through a full field of eight competitors to take a first place win. Raul and Kimo were both excited of the outcome. This began the building of more vehicles to take to competitions. Josh is the first member of the team that had a system that was not built by the team. In fact, Josh was already a competitor before joining up with the team. It was at this point the team started shaping new ideas in order to incorporate new members. Not wanting to lose the image of a family orientated team. This would be the first and only new member for at least five years. Carlos is one of the most Senior Competitors ever to join the team. He has worked in the Car Audio industry for almost two decades. Carlos’s resume holds companies such as Atomic, Planet Audio, Cerwin Vega and currently Earthquake. His competitive history is just as long and impressive as the companies he has worked for. Although he is passionate about Car Audio and competing it is his second love, for his first is for his family. Nyman is one of Team Bassick’s Sacramento expansion attempts. During the 2007 season Nyman jumped on the scene as one of the team’s rival competitors. The Sacramento Expansion showed their exceptional skills in Bass Race and decent numbers in Drag. At the beginning of the 2008 season the team expanded and Nyman along with Andre and Brandon joined the team to dominate the “SPL MAX CUP”. Nyman was the only member to represent for Team Bassick in 2009 World Finals. Nyman has moved on and is now part of a Team Def J.
Brandon is a confident competitor and the second of three from Sacramento. Along with the others, Brandon brought a good fight as one of the team’s rival competitors during the 2007 season. The 2008 season was the last season in which Brandon was actively competing. Brandon is still part of the community but, as many of us, life has consumed his time. The last link of the Sacramento crew, Andre brought a positive attitude with him to every show. When he was in the lanes one could never tell what to expect from him. Maybe dB Drag day or maybe a Bass Race day it was a toss up. This element of surprise made watching him exciting but, not for those in the lanes against him. Another Senior Competitor and Guru, Greg is one of the loudest members ever to be on Team Bassick. His experience and knowledge has brought the team some of their loudest numbers as well. His shop, Audio Connection in Salinas, has survived this economy based on Greg’s quality work and service. His site www.nicenloud.com showcases some of his work. We wish Greg and Team Audio Connection good luck. Miguel is a Car Audio Guru and Senior Competitor. His impressive competition history and 2004 season that culminated at World Finals was a team inspiration. Miguel came back out for a couple shows during the 2008 season and at that time he joined the team. Currently, he is on the East Coast working in his family business but, there are rumors he may be back again. Jim is a reliable and punctual member that will be at every dB Drag event rain or shine. His career in dB Drag has been a constant up hill gain for the past years with already competing at two World Finals. As strong as a competitor he is in the lanes he is a great fellow competitor. Skittles is the youngest and newest member to the team. With only one season of competing he has already broke the 150 dB mark. He is also shaping up to be a promising Bass Racer. His online etiquette and respectful appearance might make him seem a little wet behind the ears. However, don’t be fooled, after one in depth conversation about Ohm’s law and impedance rise, the man is wise beyond his years. Aubrey is the first SQ competitor for Team Bassick. Although, Kimo, Alpine and Skittles ventured into SQ Aubrey was the only member whom met Bassick team criterias as an SQ competitor. Like the rest of the team he has been passionate about Car Audio for a long time. He is making a come back and hopefully chasing some titles down while doing so.